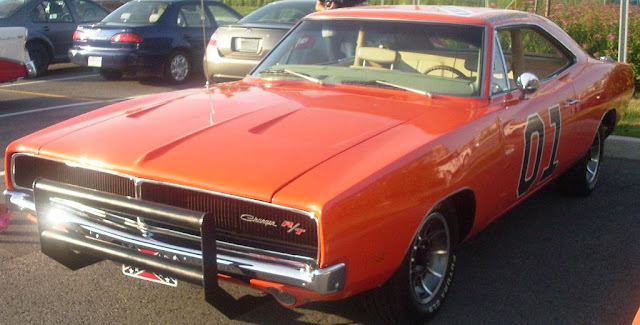 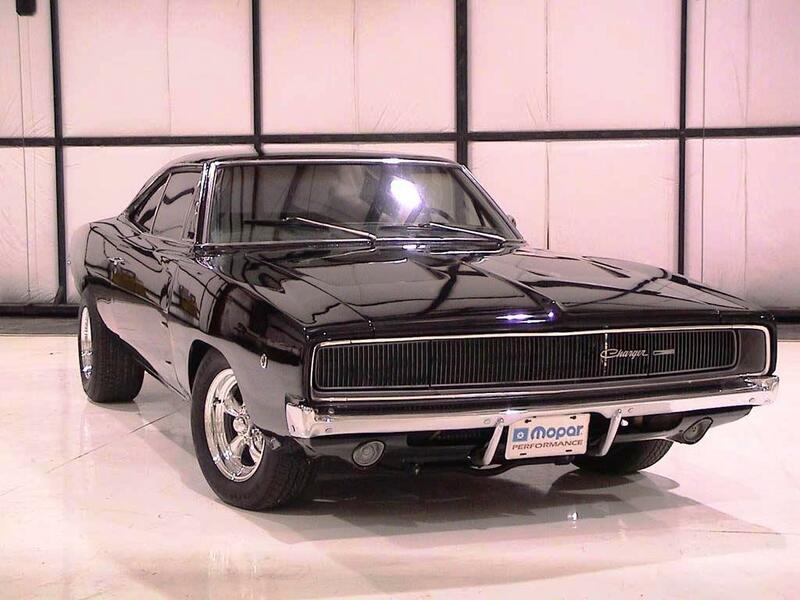 The Charger was redesigned for 1968, and sales increased. 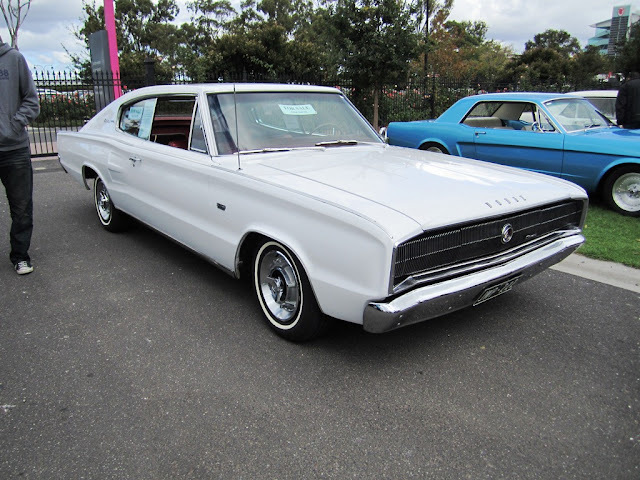 Based on the Chrysler B platform, the model years received various cosmetic changes to the exterior and interior including: an undivided grill, rounded tail lights, and hidden headlights. 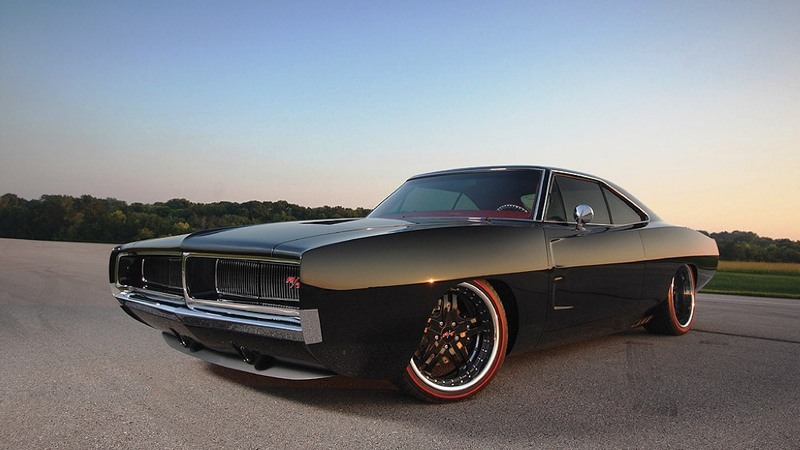 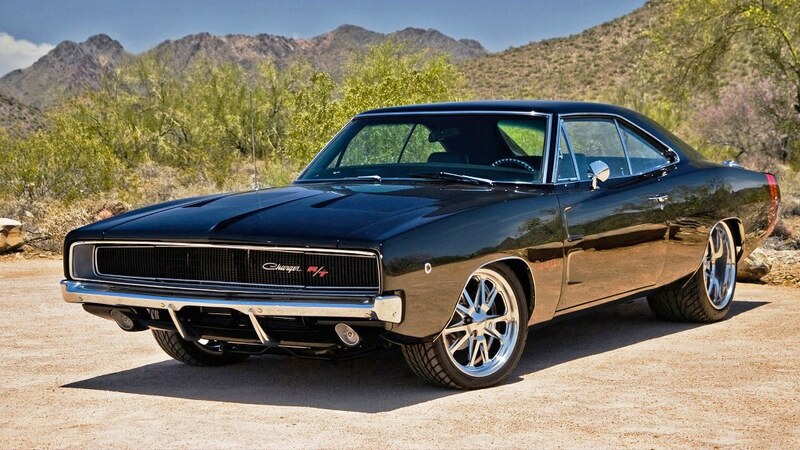 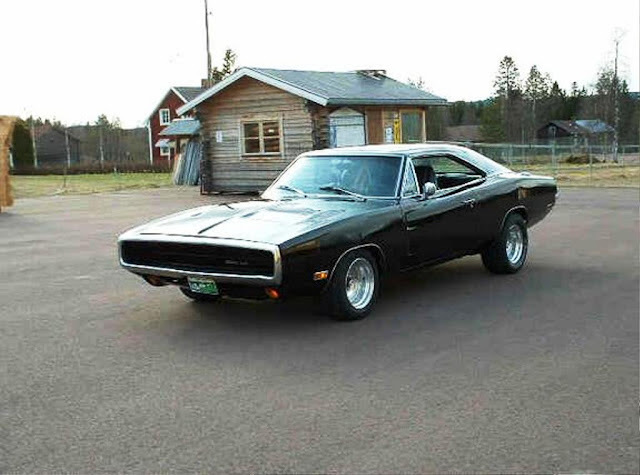 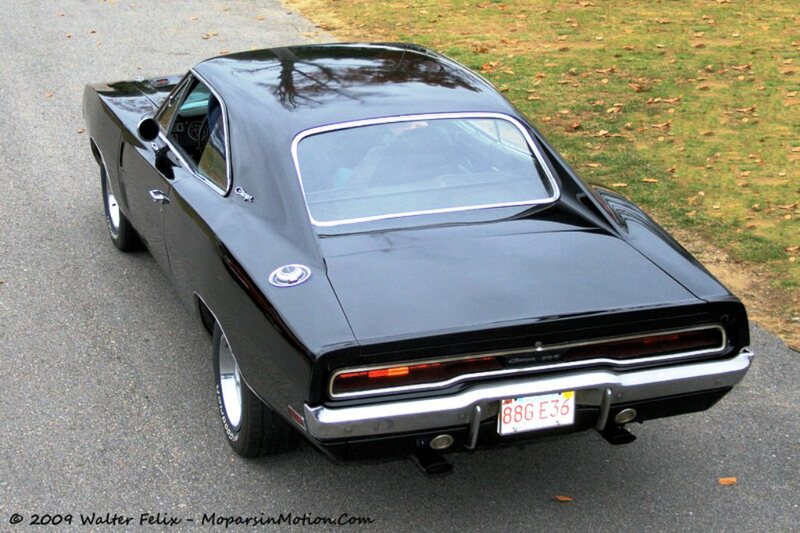 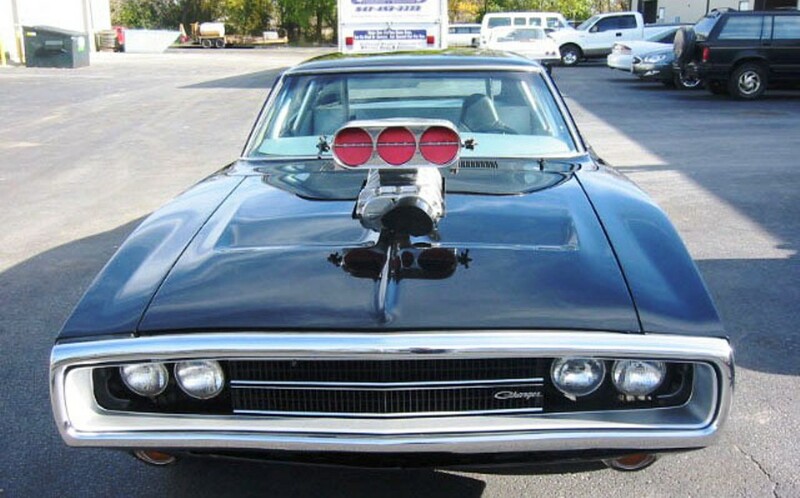 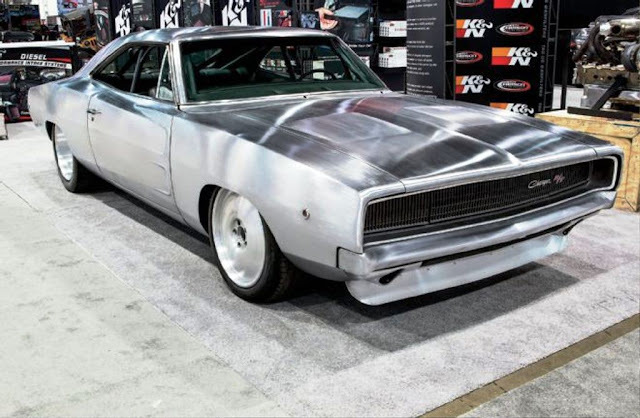 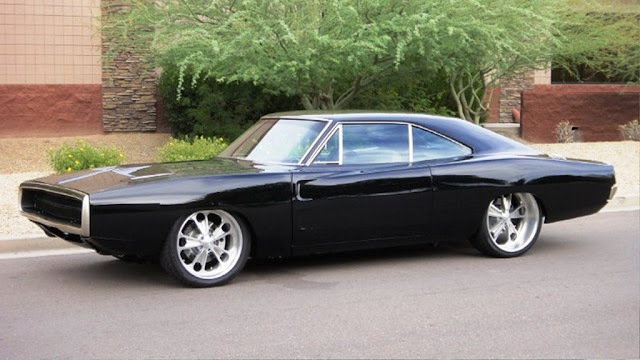 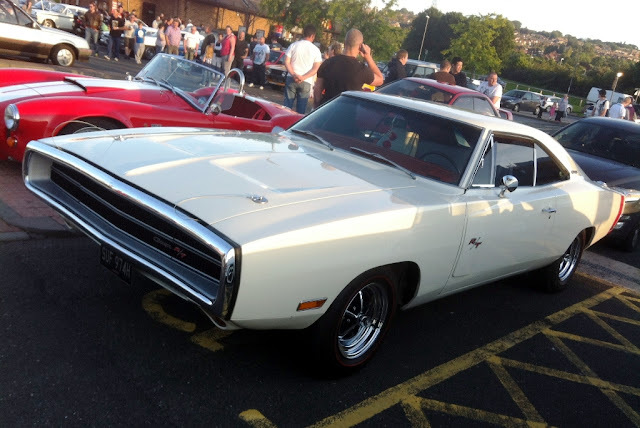 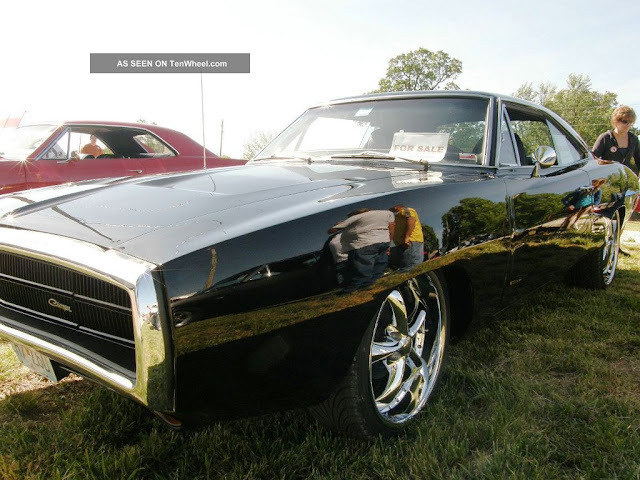 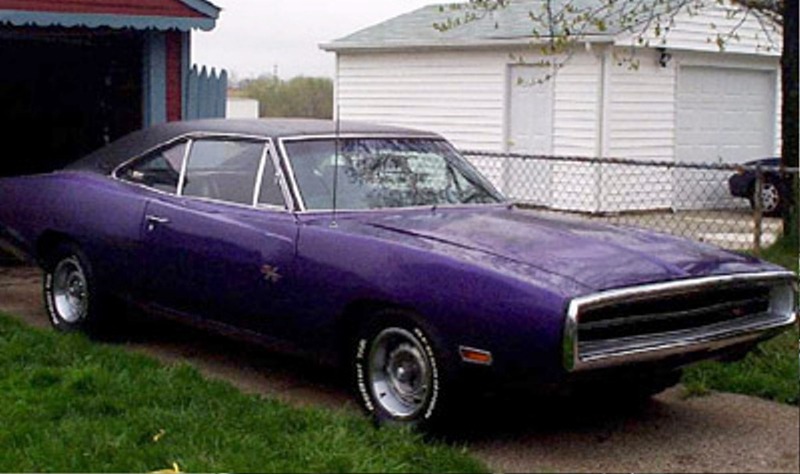 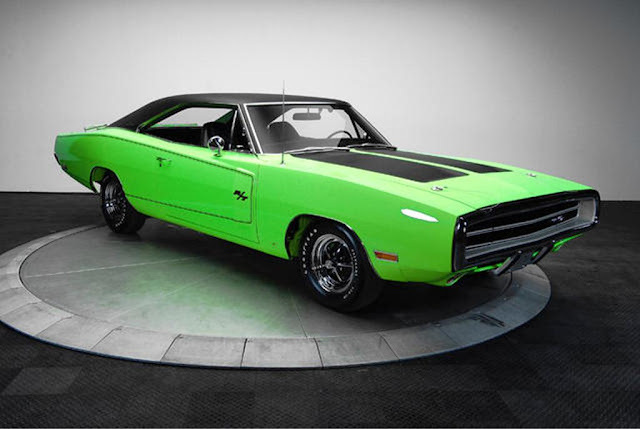 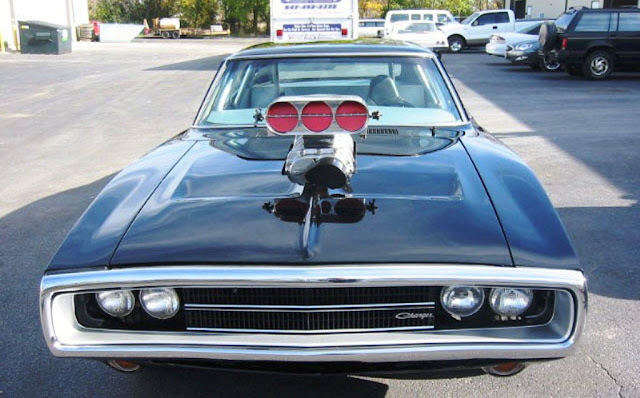 The powertrains were the same as the ones used in the 1967 Charger. 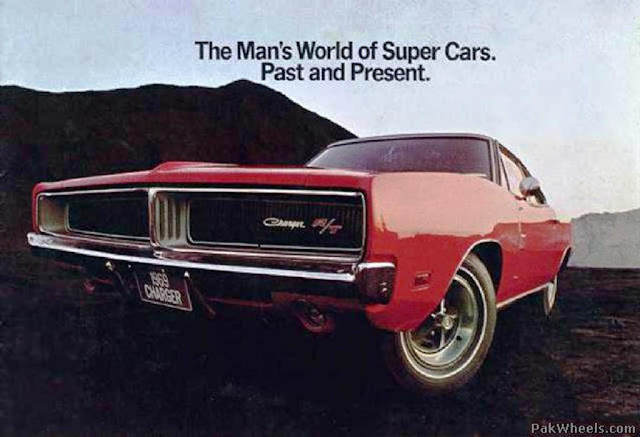 The model was not successful in stock car racing such as NASCAR. 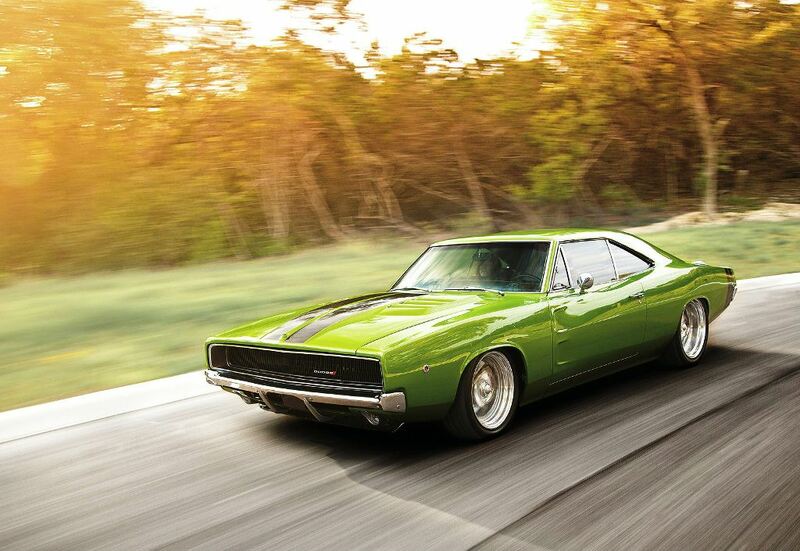 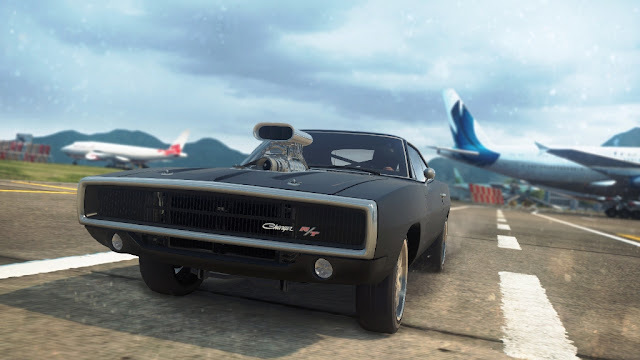 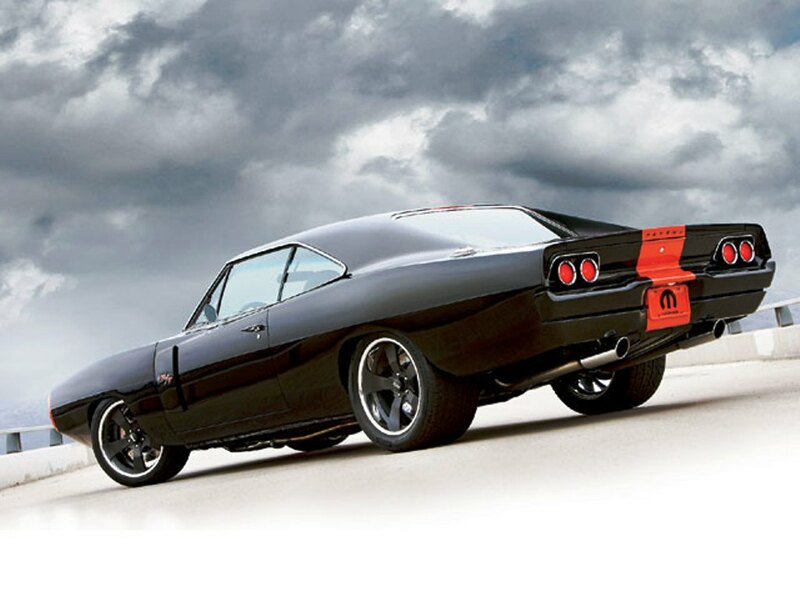 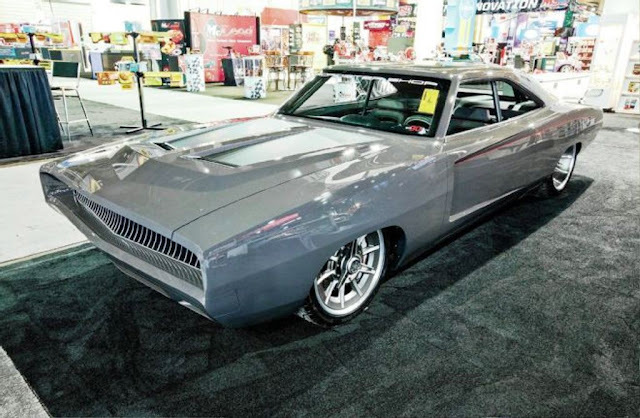 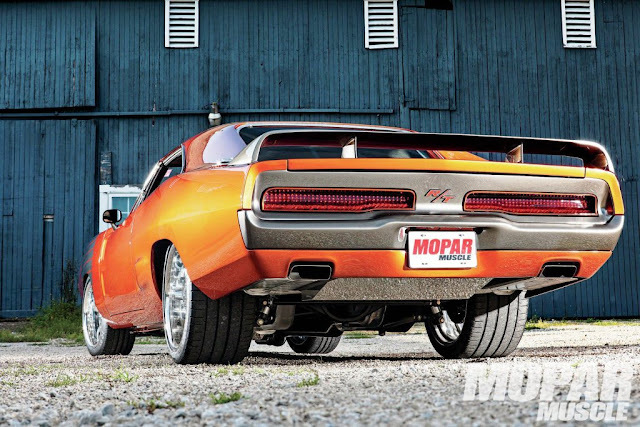 A more aerodynamic shape formed the Charger 500 model that became the basis for the 1969 Dodge Charger Daytona.